A notorious hoodlum identified as Godwin Alamingo of lobia town in Southern Ijaw LGA, Bayelsa State who made himself a big time kidnapper – has been arrested by operatives of the Nigeria police force in Bayelsa state. 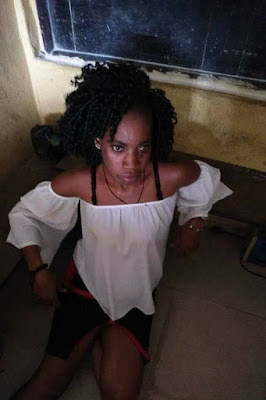 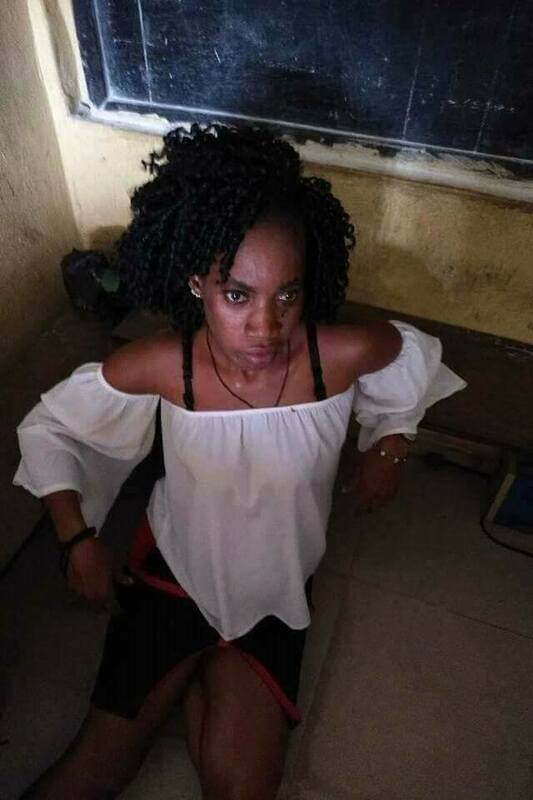 The infamous kidnapper a.k.a ‘Abuja Daddy’ reportedly abducted Nancy Dickson, a younger sister to Governor Dickson in 2015. 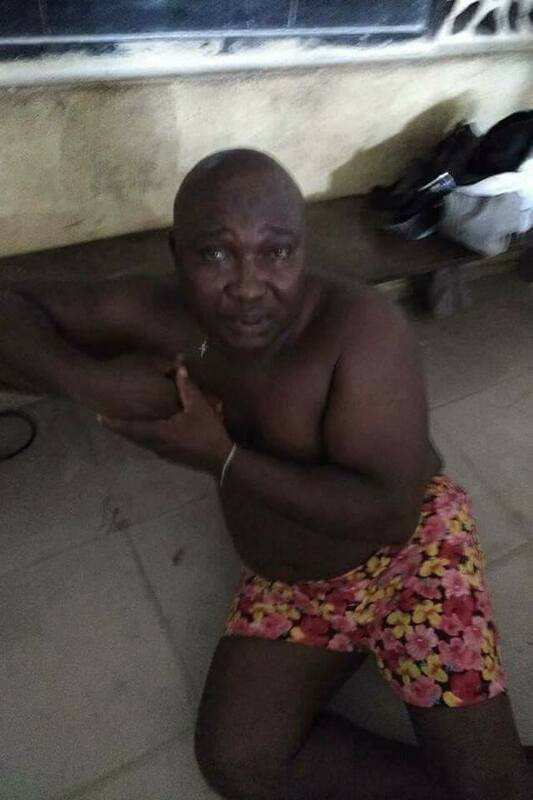 According to NHelm, the suspect also kidnapped a local renowned musician Pereama Freetown, Amaebi Efere aka double Snake on his way to negotiate the release of one of his kidnapped victims. 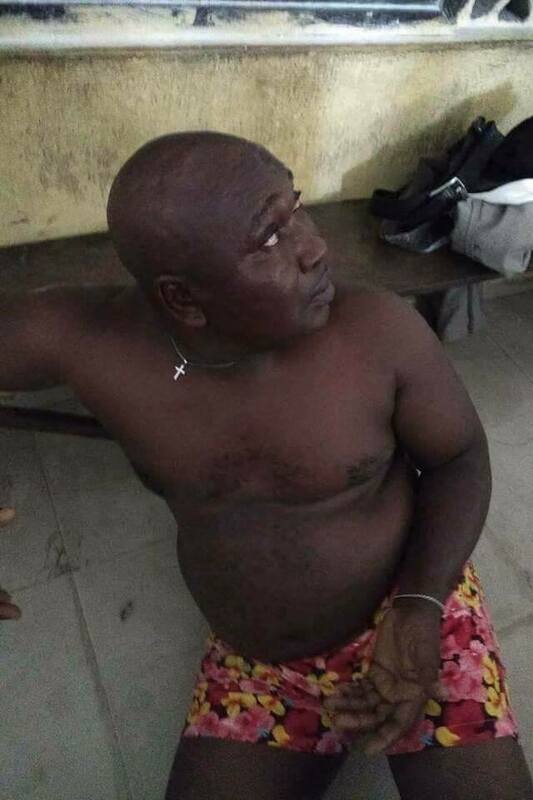 He also kidnapped Pena Mogu on his way to pay ransom and several others, according to police reports.